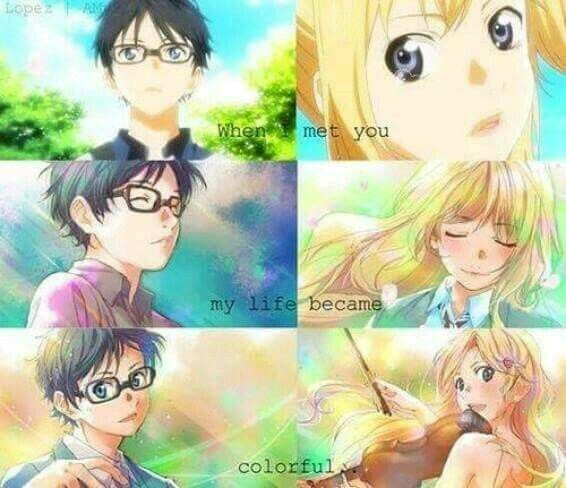 579fa6793ff267b2ad0e68a09affd36d. . Wallpaper and background images in the Shigatsu wa Kimi no Uso club tagged: photo.